Robertson, Robbie (2007) Elections and nation building: the long road since 1970. In: Fraenkel, Jon, and Firth, Stewart, (eds.) 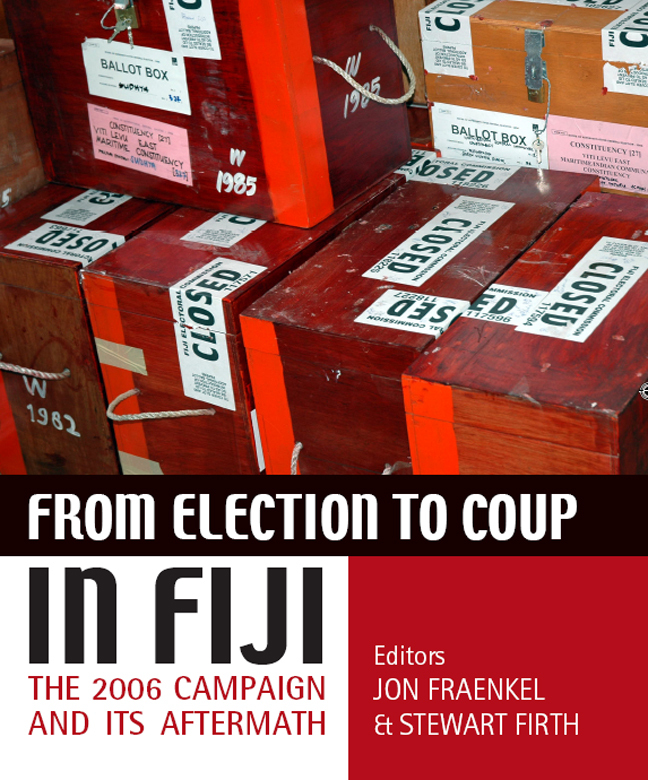 From Election to Coup in Fiji: the 2006 campaign and its aftermath. ANU E Press, Canberra, Australia, pp. 250-260. [Extract] In Fiji it is communalism that has most given distinctive shape to politics and vice versa. 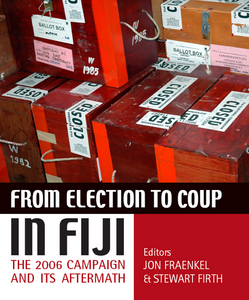 When Fiji became independent in 1970, its freshly negotiated constitution endorsed a communal basis for voting. This was not surprising given that colonialism had divided the country ethnically, with each community isolated from the other geographically, economically, educationally and socially. Industrial and political forms of organization - often closely related - also assumed ethnic characteristics. Indo-Fijian cane-farmer organizations easily transformed into political parties, the most notable being the Federation Party (formed in 1963) and the shorter-lived Indian Alliance (formed in 1966). Fijian organizations similarly derived in part from the chiefly- led and vanua-structured Fijian Association, which, after 1956, lobbied for Fijian interests.